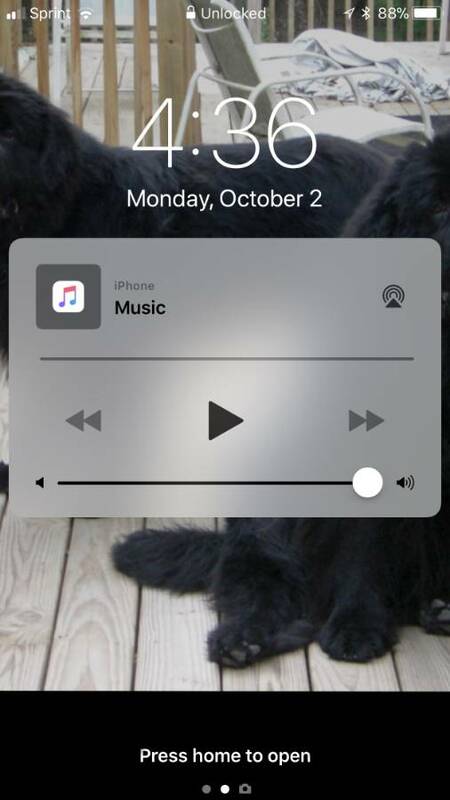 After upgrading to new iOS 11 many iPhone users are finding iOS 11 music player on lock screen. However some users don’t find this valuable as they don’t use music player much and want to see notification instead of it. ios 11 music controls on lock screen is taking space on the screen and taking up valuable space. The issue is strange as every one of apps is closed and it still shows the music controls on the lock screen. 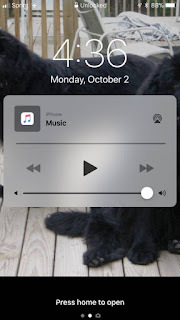 When you turn off the music app, you should get rid of that widget from the lock screen of your iPhone or iPad. But of late, people have complained that music player widget keeps pestering them as it doesn’t disappear even after turning off the app. ios 11 music widget stays on the lock screen. A quick fix for the issue is to close your music app and restart the iPhone. Touch and hold the icon until it vibrates and an "x" appears in upper left corner. Click on that x and the "Delete" option that appears. Now reboot your iPhone/iPad the issue should be fix and iOS 11 music controls on lock screen should disappear. On your iPhone or iPad, go to Settings > Music and turn off “Show Apple Music”. Than Go to Settings-Music- Turn off Show Apple Music - then restart your phone. This may help tp fix the issue until the phone connects to car or wireless headphones again. For many users this happens to me whenever turn on Apple TV from IPhone 7 or iPhone 8. This seems to be a Bluetooth bug in iOS11. Any bluetooth media app will trigger this to occur. The latest update does NOT fix this bug, and it is ABSOLUTELY a bug. Any bluetooth interaction causes "iphone music" to appear on the lock screen even if NO apps are running whatsoever. iOS is completely riddled with bugs. Hopefully Apple sees this issue and provide any fix in upcoming release of iOS as this is very annoying issue for many users who keep on checking notification for many reasons. Thank you! This worked - totally fixed the problem. I don’t even have the music app and my phone is still doing this. It’s driving me nuts I hope the next update fixes it. 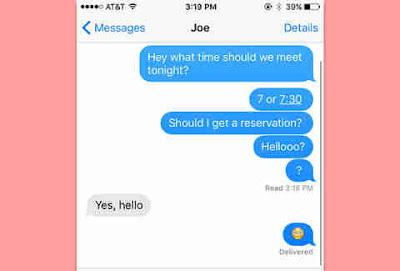 Fixed it - Thanks !! I had to click the Apple Music button "on" then "off", but then after I restarted my phone, this worked! Thank you! This is so annoying. I use my bluetooth headphones every day, so even if I temporarily get rid of it, it keeps coming back. Wish they would fix this bug. I have reported it. Restarting your phone fixes it but TEMPORARILY! 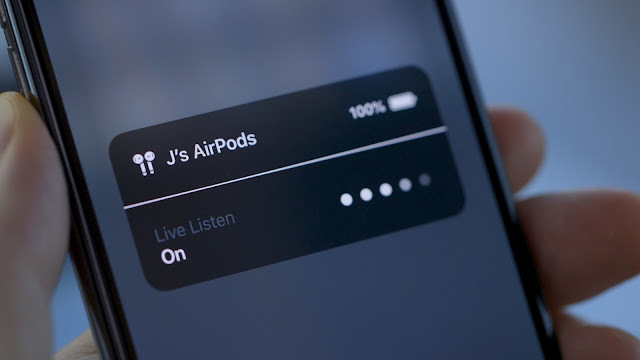 As soon as you put your earphones or connect/disconnect from any bluetooth, the music gets locked on the screen. I have tried removing all my music apps, force quitting them, turning off bluetooth, restarting the phone, and it still shows up after I unplug my earphones from listening to music or get out of the car (bluetooth). The only solution so far is 1. Restarting your phone 20 times a day (or every time you listen to music) or 2. Not listen to music at all. I hope Apple can fix this because it's really annoying, especially when I have other notifications that I need to check on and the stupid huge music app is locked in my screen. Yep...so annoying. I even deleted player app but still shows up intermittently. bluetooth is off. I now have spotify in the dock. turn that on, then swipe it off and the player on lock screen disappears for a period of time. Definitely a bug...i dont want anything on my lock screen. Reported. When I asked the tech coach how to fix it, they said turn off the bluetooth. And that makes no sense because I want bluetooth to connect in my vehicle right away to make calls. Needs to be fixed ASAP. Removing the APP and then restarting, fixed the issue.l. Thank You! The app was turned off. It worked when I turned it on, then turned it off and shut down the phone. However, when I got out of my vehicle it was back on again and I never turned the music on. So frustrating. I wish they would fix it. My phone does the same after I use beats with pandora. I hate it. Every fix is temporary. I also noticed it bypasses my passcode. This was driving me CRAZY! I couldn't figure out how to get rid of this until now. Thank you! I went into an apple store to have an employee help me and he had NO IDEA that this was even happening! I was wondering how he was working there!!! I told him google the issue and you will see all of the complaints! They are too busy charging customers $20 for a new battery that they purposely installed badly! Maybe Apple should start making better phones and not having updates every frickin week!!!! They charge ENOUGH MONEY for a phone made in China for a few bucks! C’mon Apple, get it fixed! Driving me crazy! I agree. These phones cost too much money to be going off on their own annoying tangents. Fix this Apple because this is annoying and completely cheapens your products. Thank You Thank You Thank You, this was driving me crazy, I, like some have mentioned don't even have a Music App BUT I do have the FitBit Blaze Fitness watch with Bluetooth, That was the issue or rather the short term fix until Apple gets this taken care of, I just turned off the Bluetooth on the FitBit. This should be so easy. I have deleted apps and I am still getting it. Deletes the purpose of having a screen saver and/or locked screen! Go to settings, Notifications, Music and turn off "Show on lock screen" under Alerts. This is driving me crazy! There is no permanent solution however, the notification keeps reappearing whenever I disconnect from my cars Bluetooth. and my personal iPhones for many years. This annoying icon blocks my favorite picture of my granddaughter. Apple, get your act together!!! A temporary fix until you use your Bluetooth again is unacceptable. Your “engineers” should be ashamed of their mistake. Perhaps you could fix it soon!!? ?